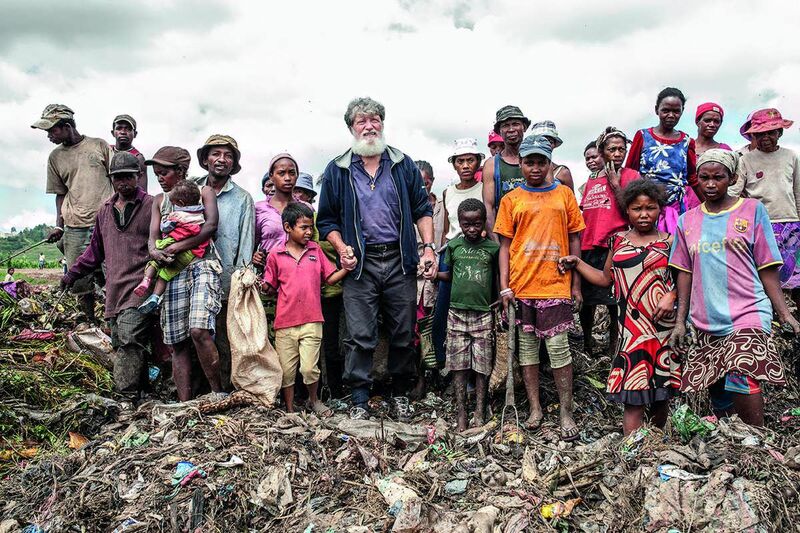 "Akamasoa's first initiative was to contact families living on the streets and in the dump." Akamasoa, a Malagasy word, means "good friends". Akamasoa Association was founded in January, 1990 in Antananarivo, the capital of Madagascar, by Father Pedro Opeka, C.M. Its purpose is to provide direct service to the poor of the region and to work as an NGO (non-governmental organization) to develop relationships and thus foster aid for the area from the government, from foreign embassies and from local and world-wide private organizations dedicated to humanitarian aid. What are the Miracles going on in Madagascar?